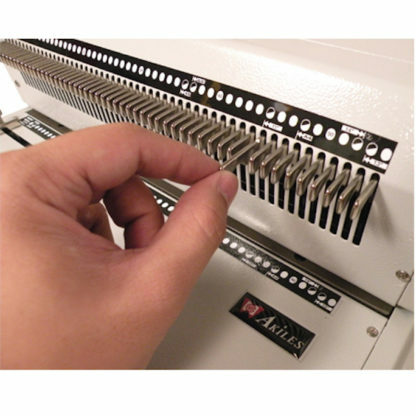 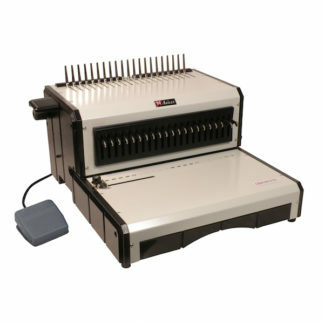 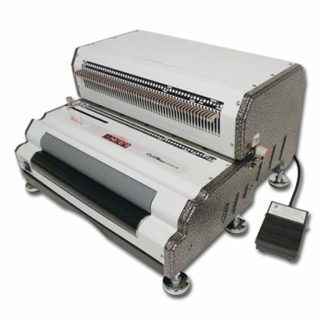 The Akiles Coil Mac ECI Plus is the #1 coil binding system in America. 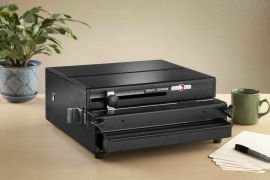 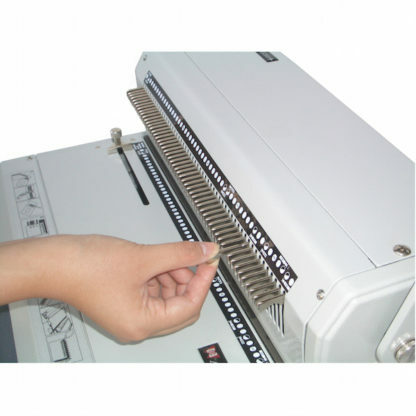 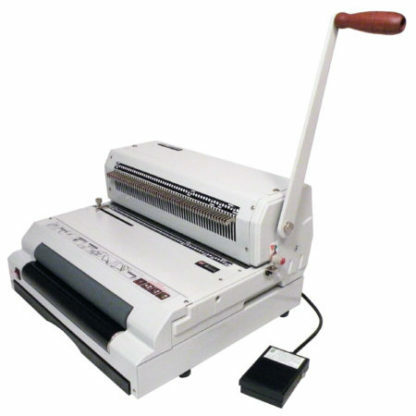 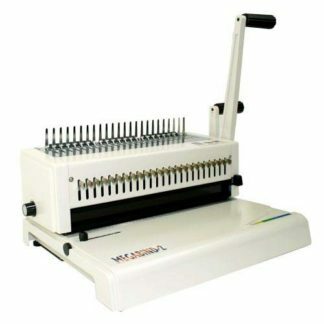 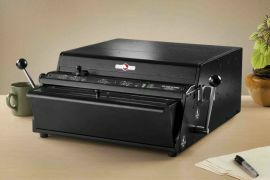 With a high-capacity manual punch and a heavy-duty electric inserter, this coil binding machine will be able to handle just about any project you give it. 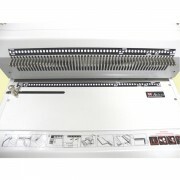 Featuring open punch size and a continuous punch guide, you’ll be able to easily punch documents up to 26” long. Speaking of easy, since the Coil Mac ECI Plus punches oval holes instead of round holes, coil insertion is significantly easier, especially when you’re working with thicker documents. 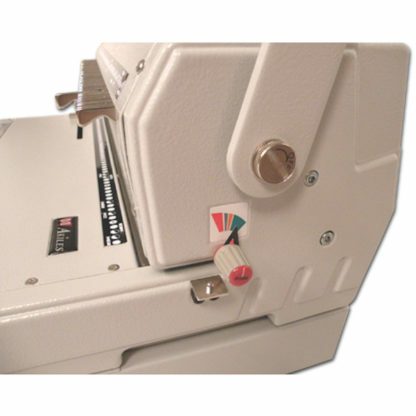 If you’re looking for a coil binder with a heavy-duty motor, durable all-metal construction, and multiple safety certifications, then the Coil Mac ECI Plus is just want you want!